The Laundry Room Where Happiness is an Empty Laundry Hamper. 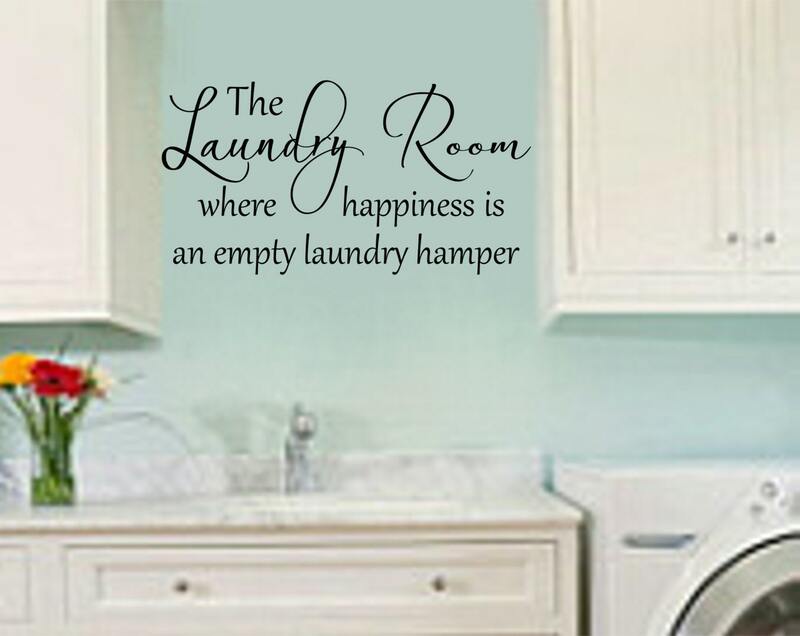 Add this laundry wall decal to your laundry room to bring dull laundry room walls to life! This decal is made by combining two of our favorite fonts. One font is a premium font that you won't find very many other places. The second font is a simplistic modern font that is so versatile! The pair look lovely together and match all styles of decor. The decal is available in several sizes. 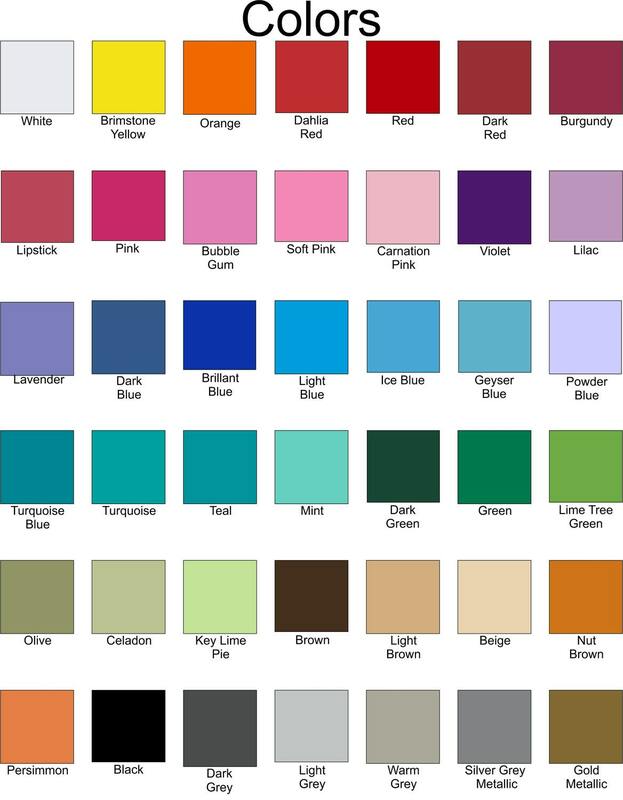 At Royce Lane Creations we offer all our decals in several sizes. We realize not one size fits all! Do you know that you can cut our vinyl wall decals into pieces so you can arrange them as you please? Well, you can! So get creative and get that one of a kind look you want! Love this decal, can't wait to put it up! Service was great, arrived very quickly once I ordered it.